(Reuters) Japanese brewer Sapporo is shopping around for a premium beer brand in the United States as it looks to expand its North American market share and offset declining demand in Japan, a company executive said. The maker of “Yebisu” and “Sapporo” beer is also aiming for a more than 10 percent market share in Vietnam, where it plans to build a factory and start selling beer in 2012, Yoshiyuki Mochida, head of Sapporo’s international operations, told Reuters in an interview. Sapporo and other Japanese brewers have been expanding overseas to help reduce their reliance on the domestic beer market, which has lost about 15 percent in volume terms in the past decade as the economy sputters and the population shrinks. 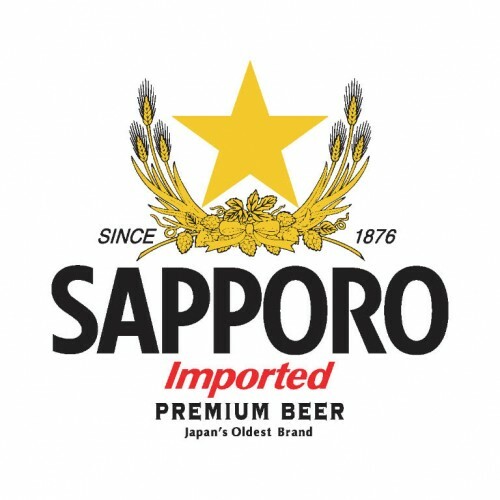 Sapporo, the smallest of Japan’s four major breweries, acquired in 2006 Canada’s third-ranked brewer, Sleeman, and has been selling Sapporo beer as a premium brand in the United States. “It would complete our premium brand portfolio of Sapporo U.S.A.,” Mochida said of a possible U.S. acquisition. “In my head, there are a couple of brands, and I have been talking to the heads of these companies. What I really want is one of them, though I cannot say the name,” he said, adding that so far none of these brands has shown interest. After a sharp drop in 2008 and 2009 due to the economic turmoil following the collapse of Lehman Brothers, Sapporo’s beer sales are up about 20 percent year-on-year in the U.S. market so far this year, Mochida said. With its sales in the region projected to rise further in the future, the company has said it plans to double its production capacity in the North America, though it has not decided whether it will contract out production, build a new factory or buy one. Mochida said either way, the company needs to have a production base near California, its biggest market. Sapporo is also looking to tap the fast-growing Vietnamese market, which it plans to enter by building a factory near Ho Chi Minh through a joint venture with Vietnam National Tobacco Corp.
Mochida said he expects tough competition there but aims to expand its operations to cover the entire country, including Hanoi, where it could build a factory if demand is strong. Sapporo also wants to use Vietnam as a launch pad in its push into southeast Asian markets, such as Indonesia and Thailand.